What in the world is “loss control consultant” was my thought when I was invited to build this project. It turns out that insurance companies use professional inspectors to evaluate the risks. 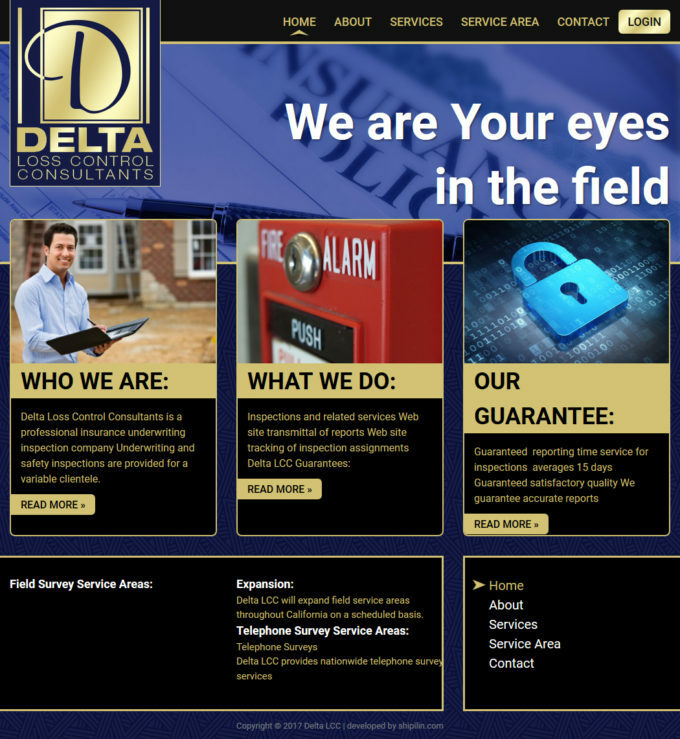 If you are an insurance agency and in need of those services, this site is for you. This entry was posted on Sunday, November 20th, 2016 at 9:10 pm	and is filed under Web Development. You can follow any responses to this entry through the RSS 2.0 feed. Both comments and pings are currently closed.